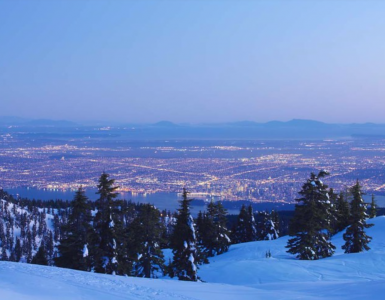 Vail Resorts’s third quarter was another positive period for the Colorado resort operator, bolstered in no small part by a busy ski season at Whistler Blackcomb. 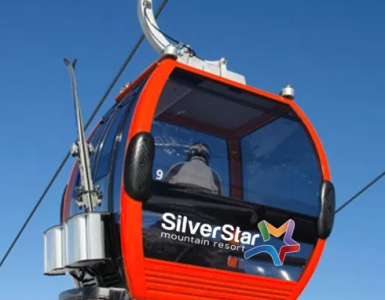 Detailing the company’s performance through April 30, an earnings report this week showed a 26-per-cent increase in visitation across its slate of resorts, and a 25.3-per-cent jump in total lift revenue, to $419.6 million, compared to the same period last year. Without WB factored in, Vail’s total lift revenue rose 5.6 per cent. 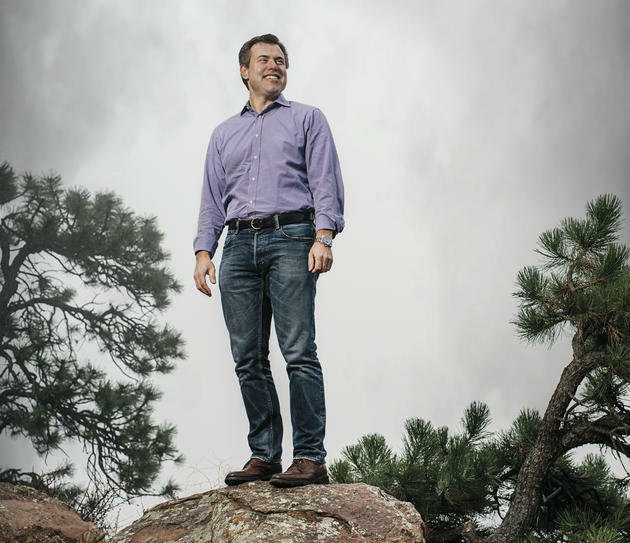 On a conference call Thursday morning, June 8, Vail Resorts’ CEO Rob Katz spoke about WB’s third-quarter growth. Vail’s pass offerings also showed promising signs of growth, with overall pass sales on pace to set another record. 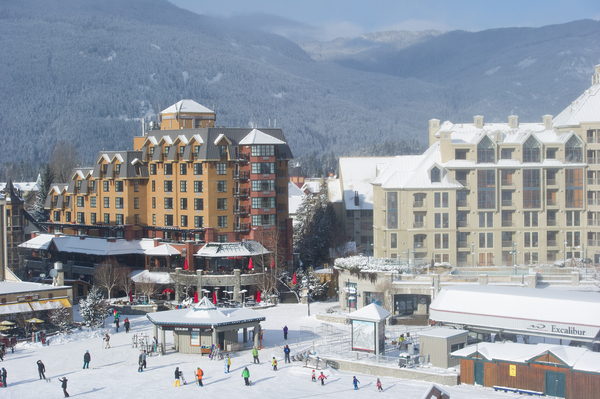 Through May 30, sales of the various iterations of its popular multi-resort Epic Pass have increased by roughly 10 per cent in unit sales and 16 per cent in revenue over 2016. Pass sales account for nearly half — 44 per cent — of the company’s North American lift revenue. 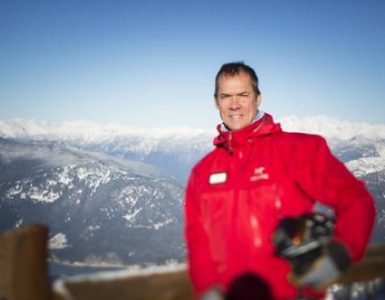 Overall, Vail Resorts’ net income was $181.1 for the quarter, an increase of 14.9 per cent. And while Vail’s stock has gained 33 per cent since Jan. 1, it closed on the New York Stock Exchange Thursday at $210.85 per share, down almost two per cent. According to the Associated Press, Vail’s third quarter didn’t meet Wall Street’s expectations. On a per-share basis, the company posted a profit of $4.40. Earnings, adjusted for non-recurring costs, were $4.84 per share. The average estimate of five analysts surveyed was for earnings of $4.86 per share. The resort operator’s posted net revenue of $794.6 million for the period also fell short of Wall Street’s forecasts, with analysts predicting $808.3 million for the quarter. 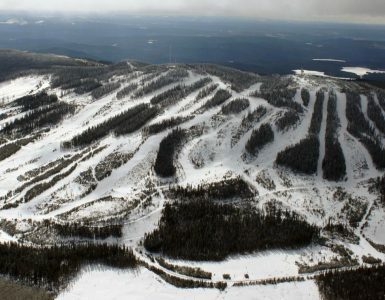 The China Minsheng Investment Group, which is connected to the Chinese central government, is buying the resort for $200 million. 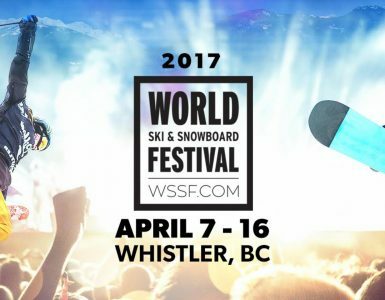 It's the festival that takes the spirit of spring in Whistler and mixes it with the best of our mountain culture for 10 days of non-stop, home-grown awesome. 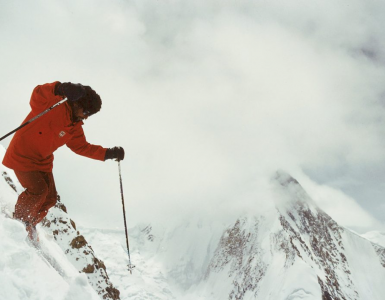 Ski the World - skiing resource with Warren Miller, Willi Vogl and other world skiers featuring the best ski resorts worldwide and latest news.